The LA Dodgers were having a great season in 1965…so great, in fact, that they made it to the World Series against the Minnesota Twins. 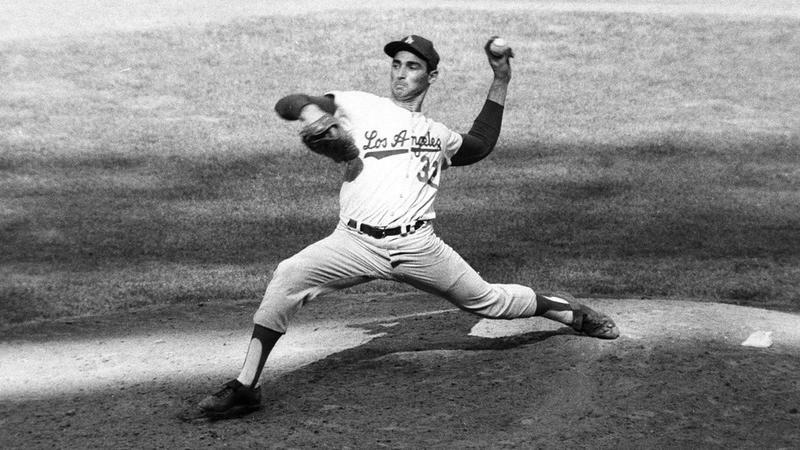 Much of the team’s success could be credited to their left-handed pitcher, Sandy Koufax. One of the all-time greats, Koufax went on to become the youngest player to ever be elected to the Baseball Hall of Fame and has been called one of the best pitchers in the history of the sport. But in Game One of the 1965 World Series, Koufax wasn’t on the field to pitch for his team. 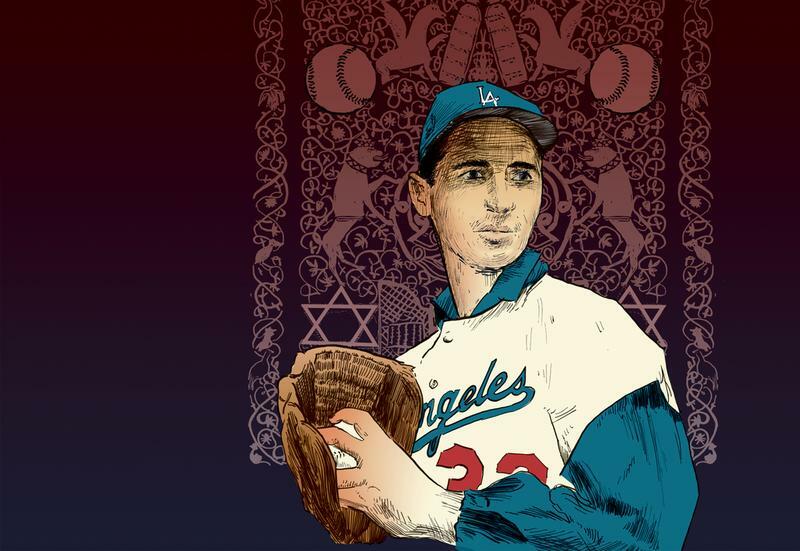 That year, Game One of the World Series fell on Yom Kippur and Koufax, a practicing Jew, decided that his faith was more important than baseball. Here is the story of Koufax’s controversial decision and the impact it had on the 1965 World Series. The horrors of the Holocaust were still fresh in the minds of people, particularly Jews, in the 1960s. 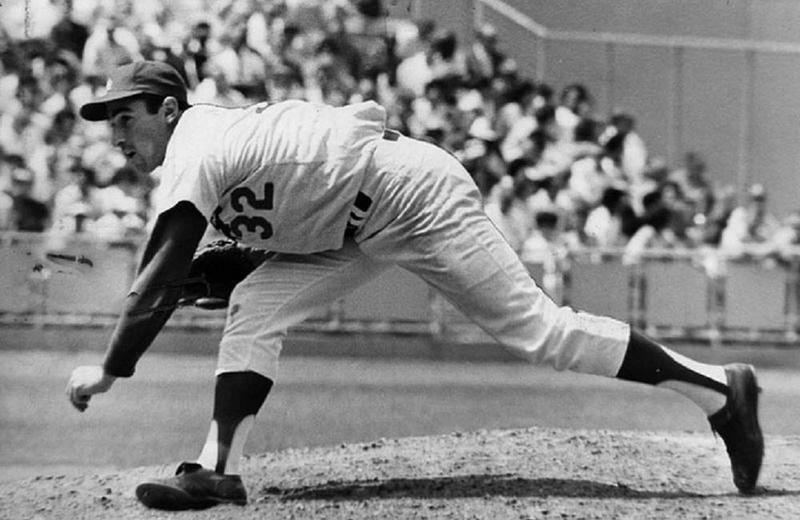 Like many people, Sandy Koufax grew into his faith. Born into a Jewish family in Brooklyn in 1935, Koufax made his first major league appearance with the then-Brooklyn Dodgers in 1955. He demonstrated that he had one of the best-pitching arms in all of baseball and easily cemented his place on the team’s roster. 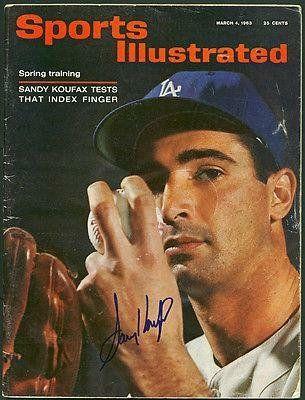 During the early part of his sports career, Koufax put his Jewish faith on the back-burner. But as he matured throughout his twenties, his faith and his heritage became more important to him. Prior to the 1965 World Series, Koufax and the Dodgers had appeared in four World Series games…in 1955 and 1956 when they were the Brooklyn Dodgers and in 1959 and 1963 as the Los Angeles Dodgers after the franchise was relocated to California. In all four of those World Series games, none of the games were scheduled on Yom Kippur which falls in early October. It wasn’t until 1965 that the Jewish calendar and the baseball calendar aligned and the first game of the World Series was scheduled on Yom Kippur. This forced Koufax to make a decision. 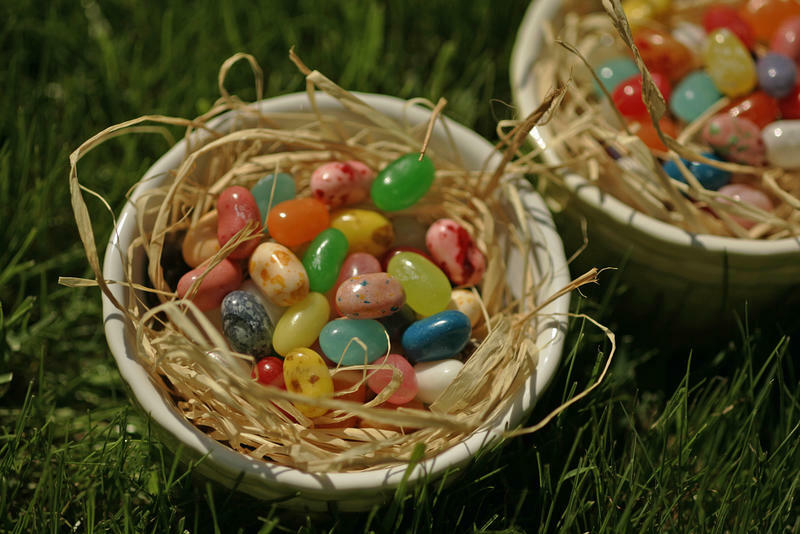 Also called the Day of Atonement, Yom Kippur is the holiest day on the Jewish calendar. The day is spent fasting, praying, and focusing on repentance. 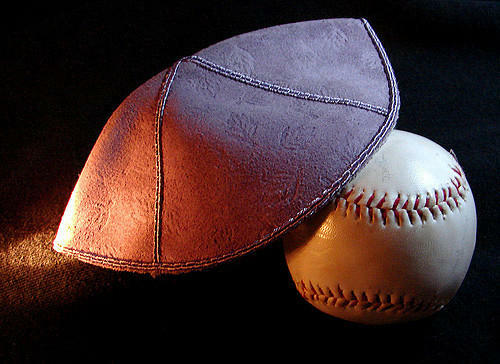 For followers of Judaism, the day is spent in synagogues, not baseball fields. When Sandy Koufax told his coaches and teammates that he planned to miss Game One of the 1965 World Series because of his religion, he was not sure how others would take the news. His teammate Don Drysdale was selected to pitch for that game, and to Koufax’s surprise, the majority of his teammates were not angry with him. Instead, he got some good-natured ribbing about it. But the media picked up the story and highlighted the conflict between baseball and religion. Jewish people across the country applauded Koufax’s decision. 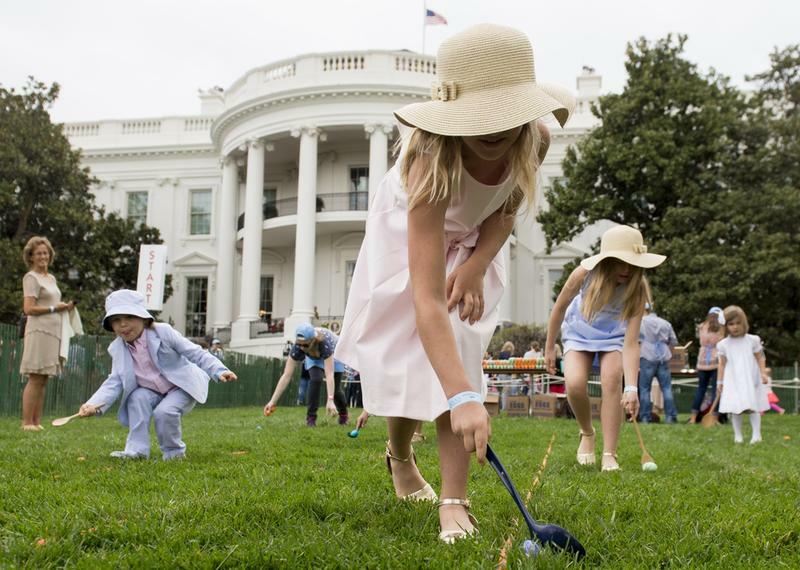 For them, it was a prime example of prioritizing traditional Jewish values. Koufax became a hero to American Jews. 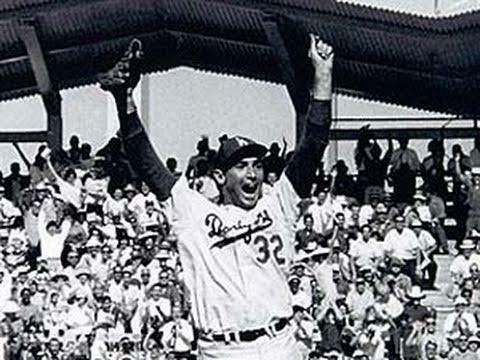 Where Wasn’t Sandy Koufax on the Opening Day of the 1965 World Series? The Ball Park. Koufax didn’t even attend Game One of the World Series. 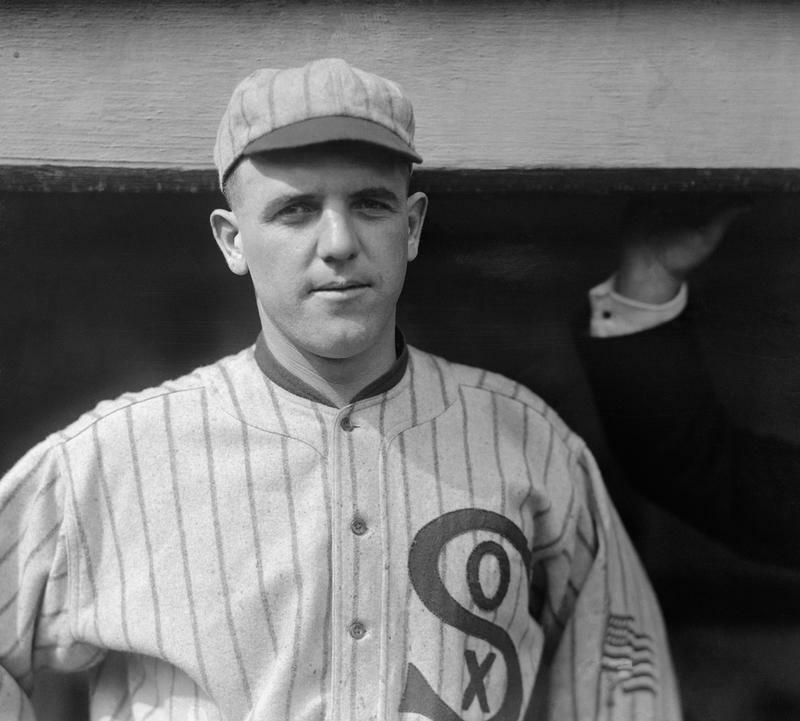 He spent Yom Kippur forgetting that he was a baseball player and focused on being Jewish. Meanwhile, at the stadium, the Dodgers were suffering without Koufax. The Twins scored five runs to their one, to have the Dodgers start the Series with a loss. 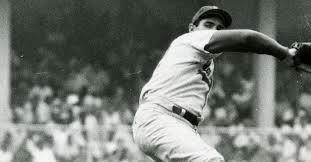 Yom Kippur is a one-day celebration so fans prepared for Koufax’s return. Sandy Koufax returned to pitch in Game 2 of the 1965 World Series, but the Dodgers fell short once again. But Games 3 and 4 belonged to the Dodgers, tying the series. Koufax came on strong in Game 5 of the series and pitched a shutout, but the Twins battled back to win Game 6, forcing the Series into a Game 7 situation. By Game 7, Koufax was tired and sore and suffering from pain in his pitching arm, but he was determined to atone for missing Game 1. He pitched a three-run shutout in Game 7 to capture the pennant for the Dodgers. Koufax was named the World Series Most Valuable Player. Although Koufax earned accolades for his performance in the 1965 World Series…including being named Sports Illustrated's Sportsman of the Year…it was his decision to put his faith over baseball that elevated him to a shining symbol of Jewish American pride. 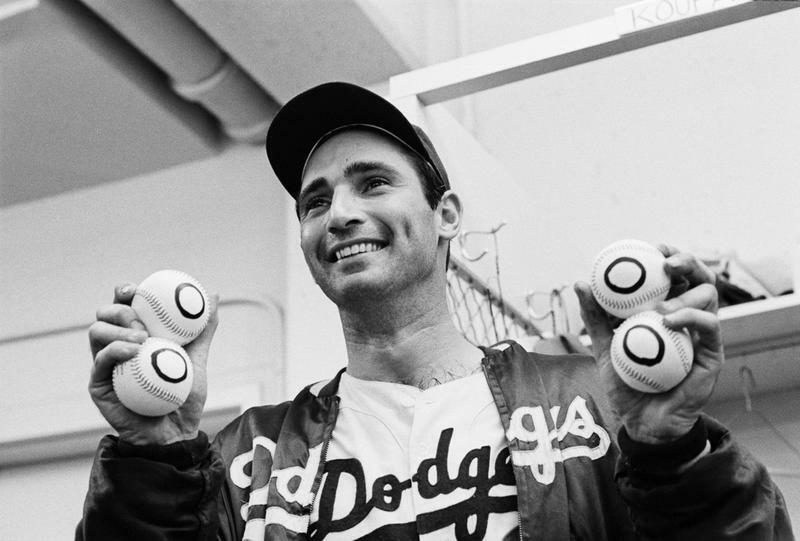 Koufax’s actions helped to show other American Jews that they did not need to minimize their religious beliefs and that it was possible to meld a Jewish lifestyle with an American lifestyle.